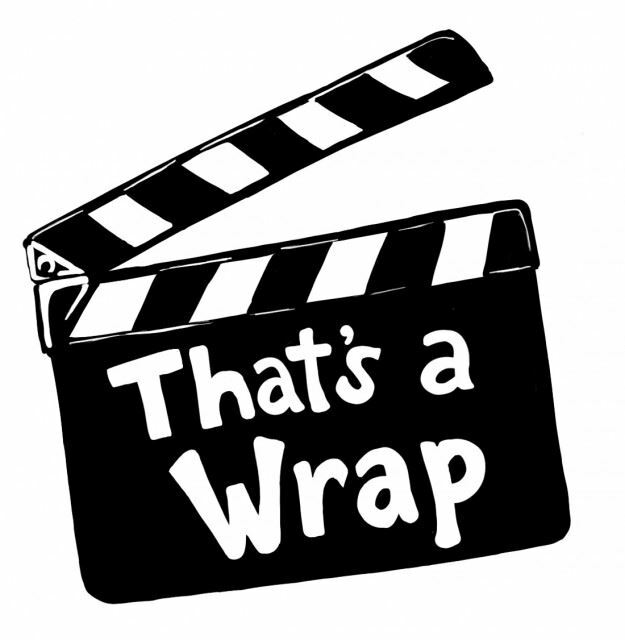 to all attendees, guests, presenters, trade show exhibitors, caterers, staff at RECC / MFVGA / MFMA, for making our first ever converged conferences a tremendous success! Even the weather cooperated (more or less) - not bad for a MN January! MARK YOUR CALENDARS for 2020: January 16 & 17 back at the River’s Edge Convention Center in St. Cloud. Come again & bring a friend! Looking for handouts from this year's Conference? Click here! Want to offer feedback on this year or suggestions for next year's conference? Click here. - with no price increases from last year! We've just found out that our underwriters won't be raising their premiums - so prices will remain the same as they have been since 2016. Great job on being safe and keeping our premiums low everyone! Click here to renew or sign up. Remember, if you SELL at a market, you want VENDOR insurance. If you MANAGE a farmers' market, you want MARKET insurance. Learn where your farm falls under the Produce Safety Rule - check out the Coverage and Exemptions/Exclusions flowchart from the FDA or FSMA and the Produce Safety Rule: does the rule apply to me? , a document created by our educational partners at the University of Minnesota Extension. Farms may fall under one of three categories (covered, qualified exempt, or excluded), with different requirements for each category. Where your farm falls depends on who you sell to, what products you sell, and how much you sell. Take a Produce Safety Alliance (PSA) Grower Training class. This class is required for farms that are covered under the rule. All growers, including those that may be excluded from the full rule and any others interested in learning about produce safety, Good Agricultural Practices (GAPs) and the FSMA Produce Safety Rule are encouraged to attend. To learn more about FSMA Grower Trainings visit MDA's FSMA Grower Training page or visit their Online Registration Portal to view and register for upcoming trainings. To be notified when new trainings become available please contact MDA at ProduceSafety.MDA@state.mn.us . Click here to find our farmers' market members. Click here to find our vendor members. *Already a member and want to update your directory listing? Login and update your profile using the link in the upper right hand corner of our website. Changes made there will update your directory listing. 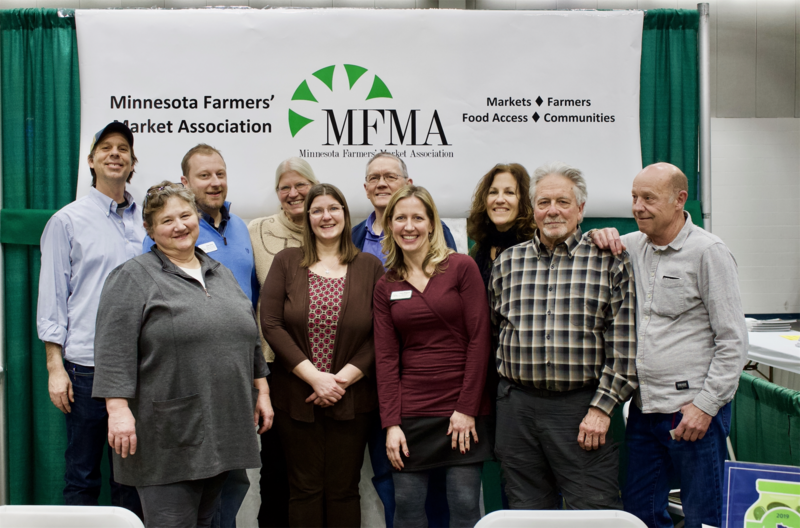 Insurance The Minnesota Farmers’ Market Association offers a group insurance policy exclusively for MFMA member markets and vendors through Advantage 1 Insurance Agency. To learn more about our insurance and to sign up, click here. Cottage Foods Are you interested in becoming a Cottage Foods producer? To do so you must take an approved food safety training class and register with the Minnesota Department of Agriculture. Click here for more information. 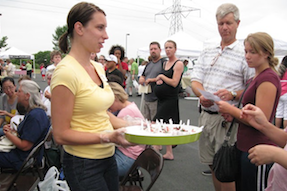 Licensing & Safe Sampling Do I need a license to sell at the farmers' market? 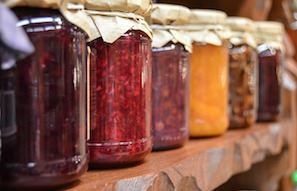 Is my food product safe to sample? 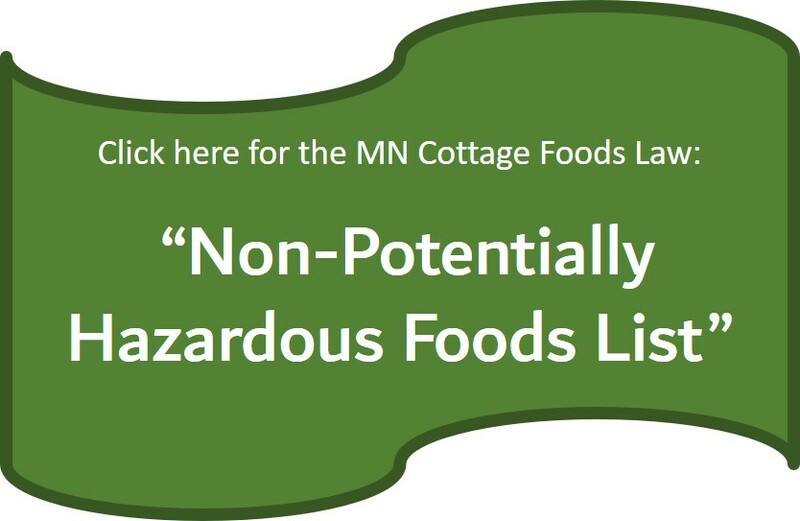 We collaborate with the Minnesota Departments of Health and Agriculture to help members navigate the complex world of food regulations. Visit our FAQ or ask one of our experts. Stay up to date with news, events, tips, grant opportunities and more, subscribe today!